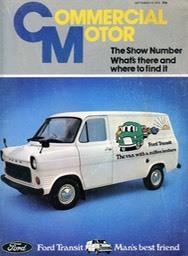 Mega Rare One million off the line Southampton Press pack came with Dinky Model van. 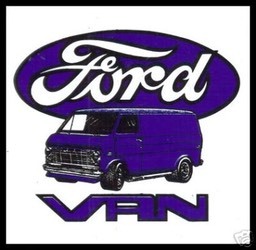 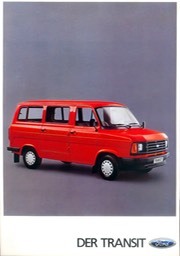 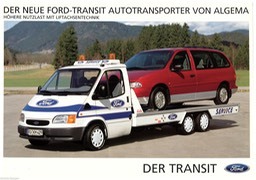 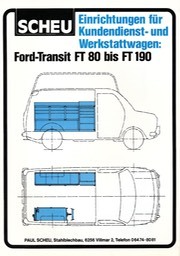 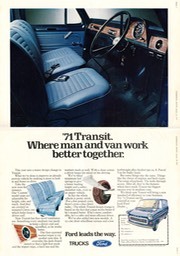 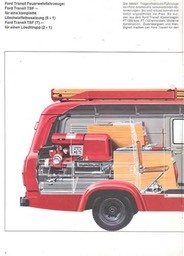 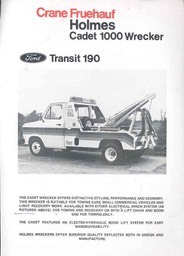 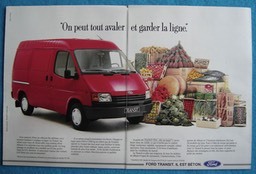 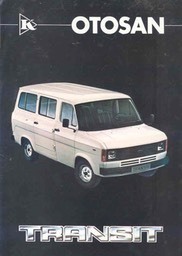 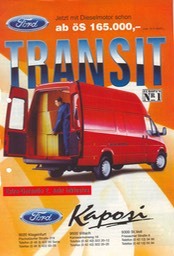 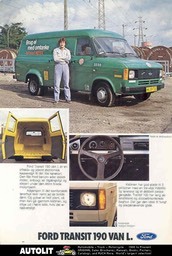 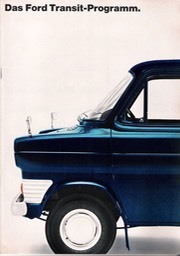 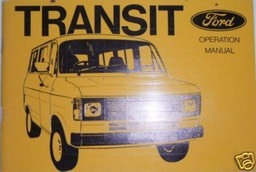 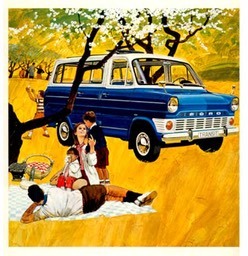 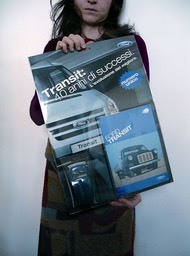 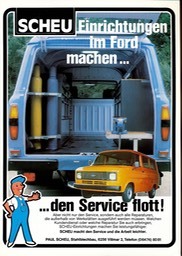 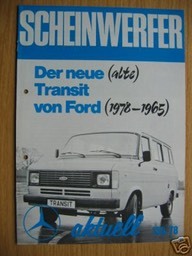 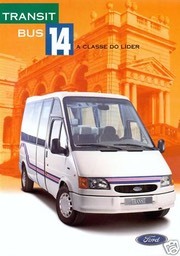 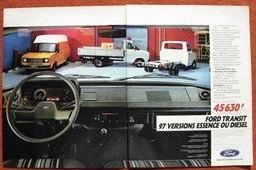 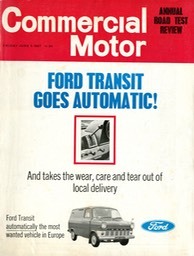 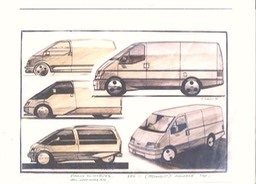 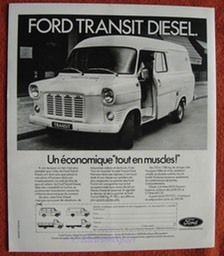 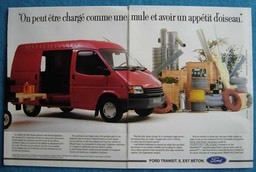 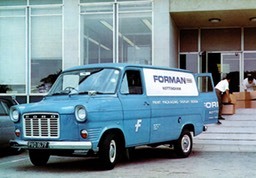 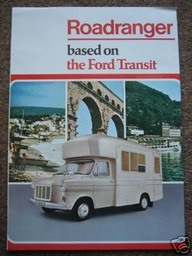 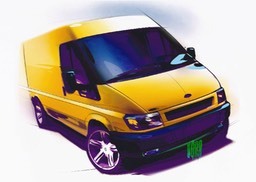 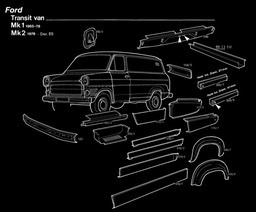 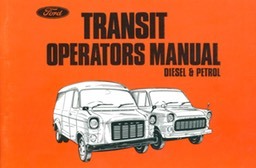 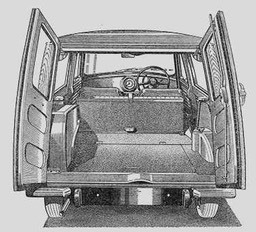 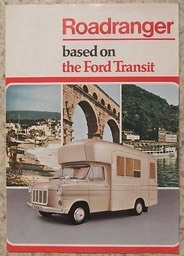 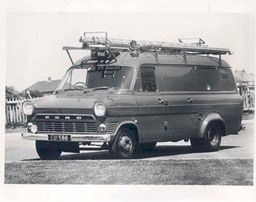 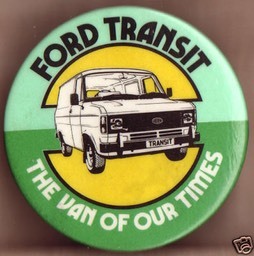 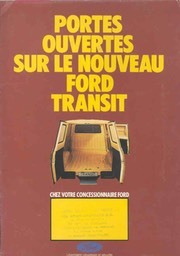 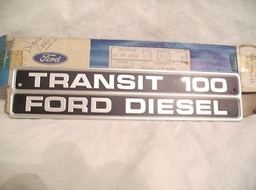 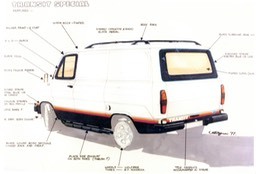 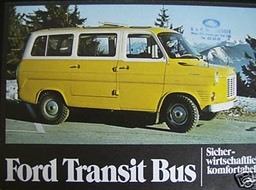 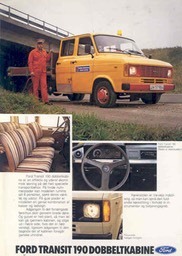 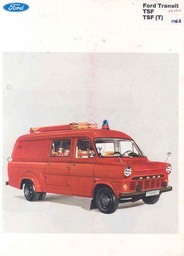 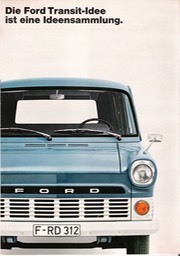 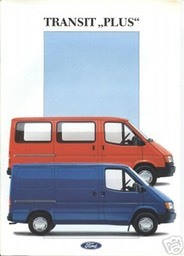 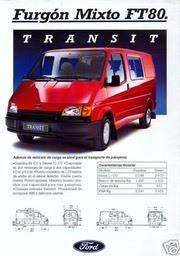 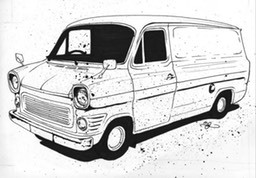 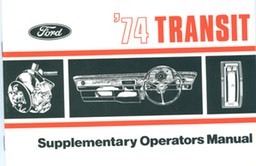 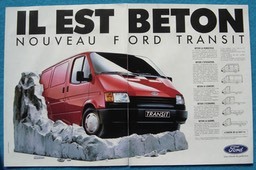 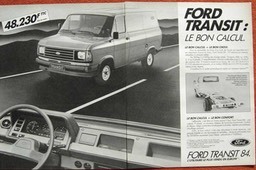 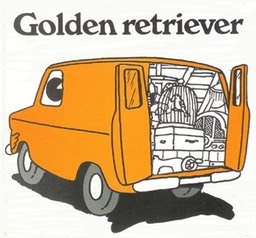 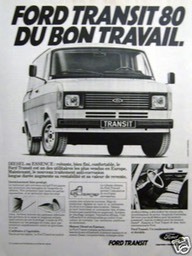 Ford transit Turkey 1982 production of new model was 4 years behind Europe. 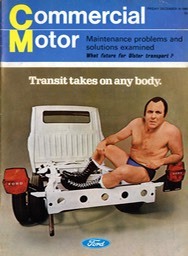 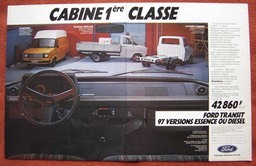 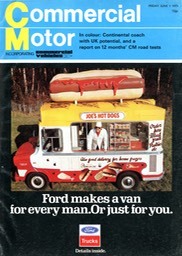 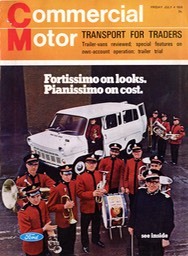 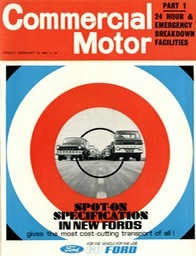 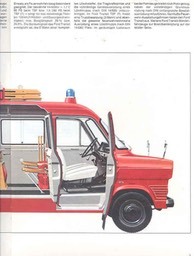 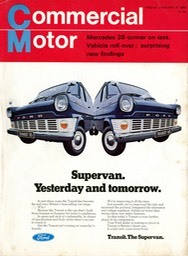 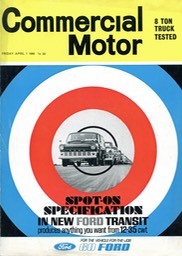 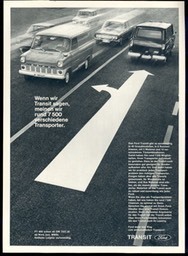 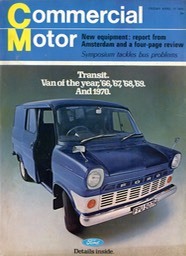 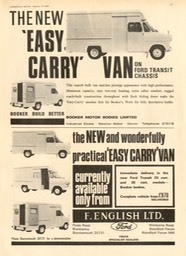 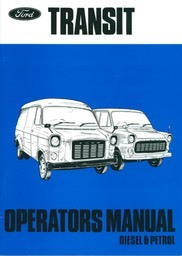 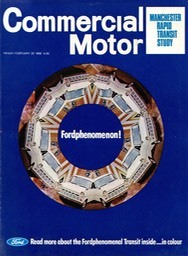 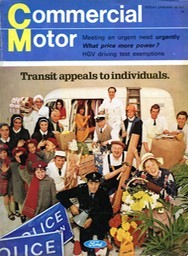 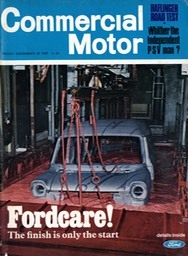 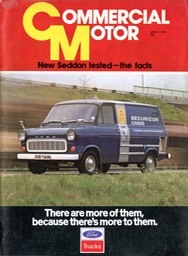 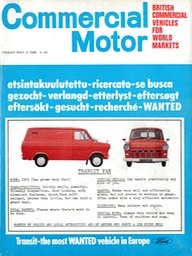 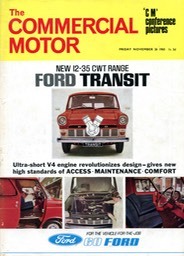 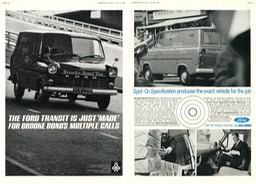 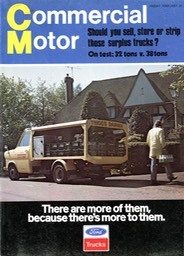 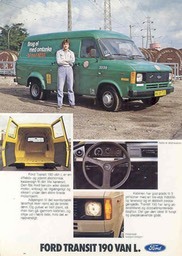 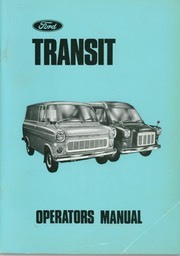 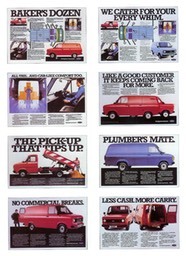 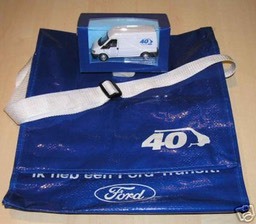 40 years Press pack came with model van in Europe and on its own in the UK. 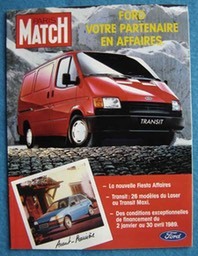 Press pack still looking for this one. 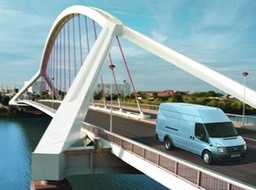 Over the bridge year 2005. 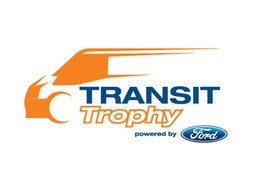 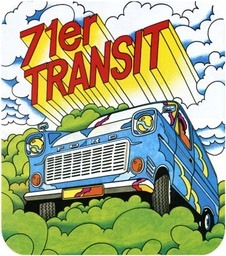 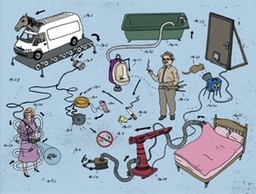 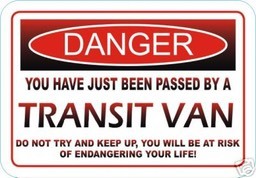 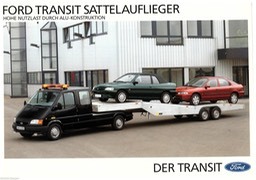 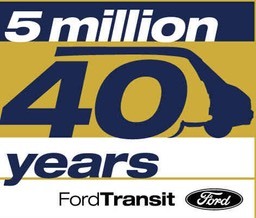 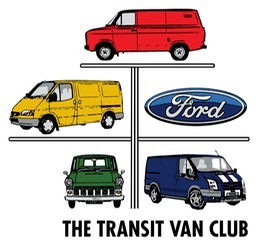 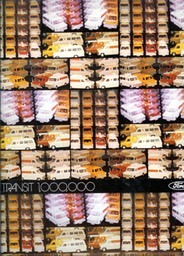 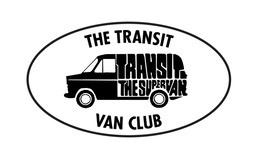 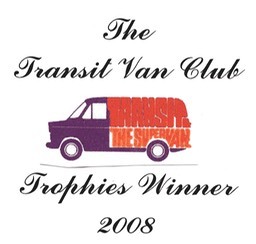 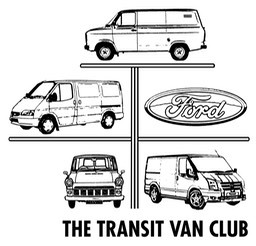 30 years of transit artwork. 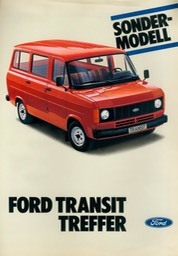 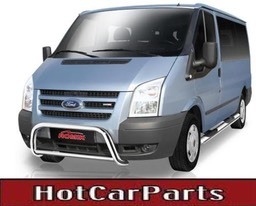 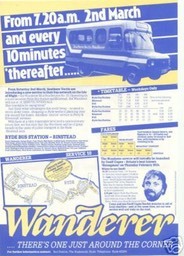 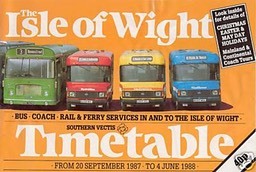 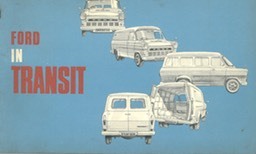 118 118 MK2 transit TV advert. 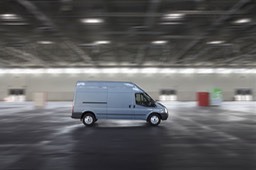 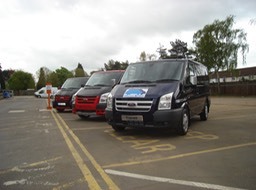 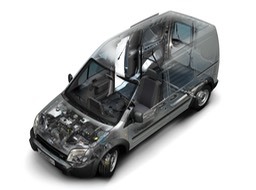 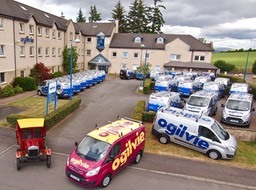 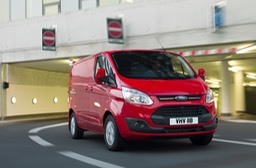 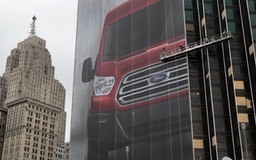 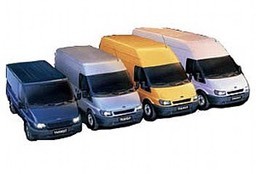 40 new vans for Ogilvie ( Scottish firm) to replace there old fleet. 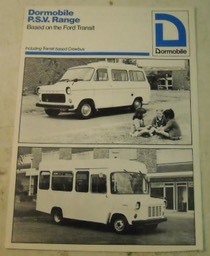 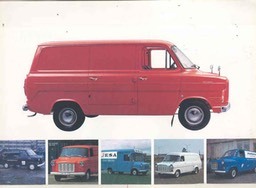 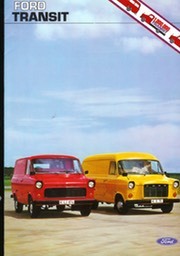 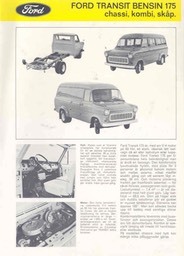 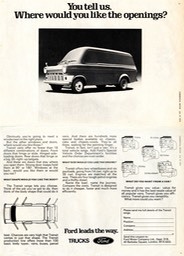 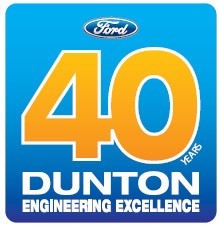 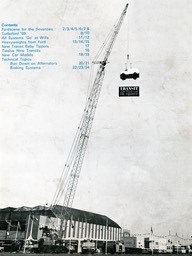 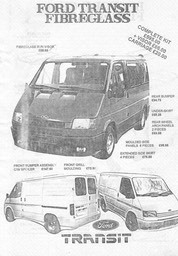 Dunton 40 years brochure also came with a toy van. 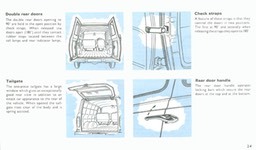 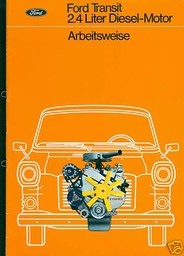 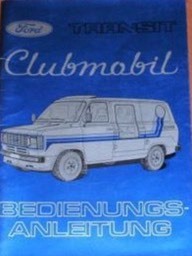 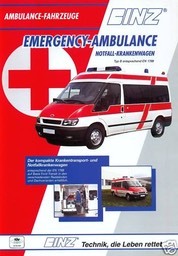 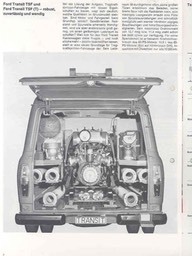 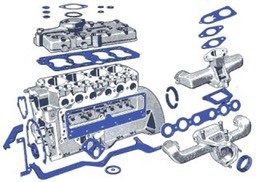 Club Mobil Germany Vehicle pack instructions. 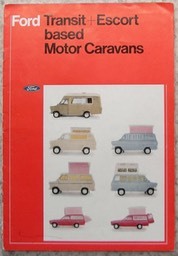 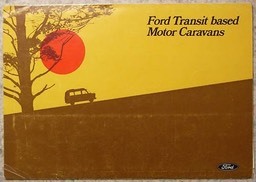 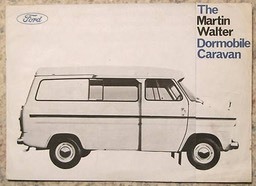 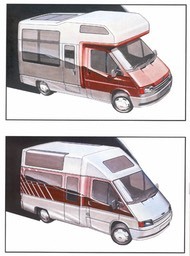 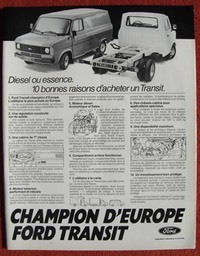 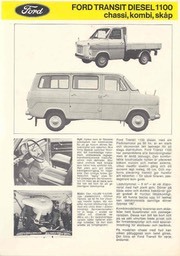 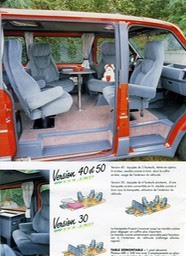 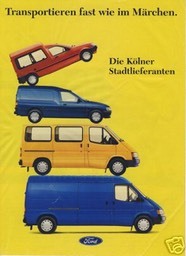 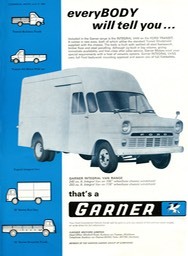 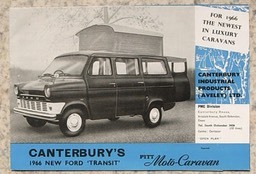 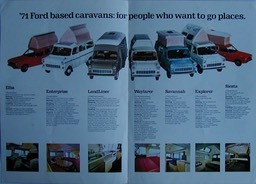 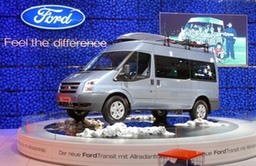 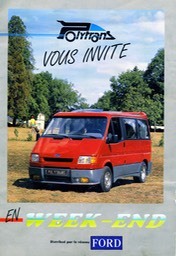 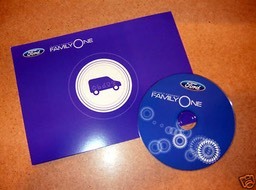 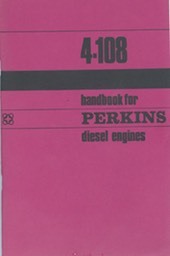 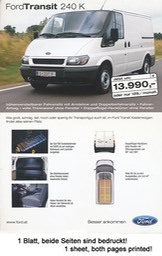 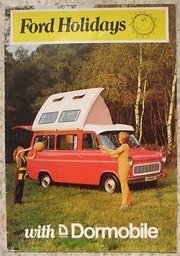 press pack brochure with full camper van lineup inside. 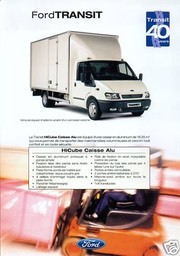 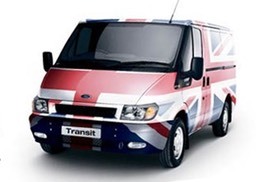 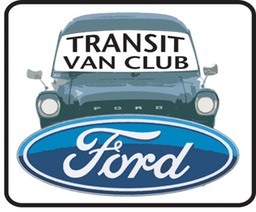 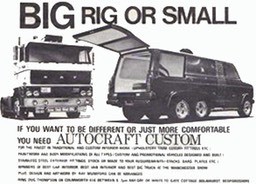 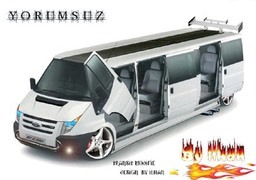 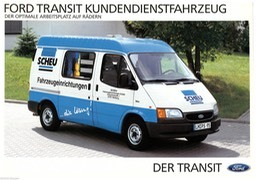 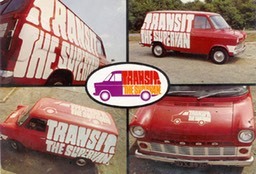 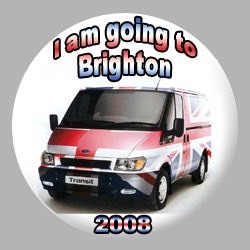 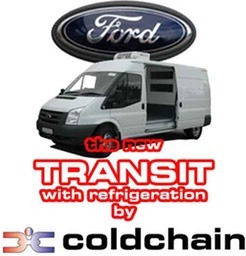 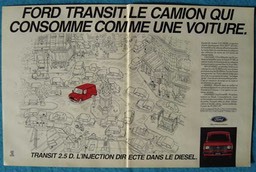 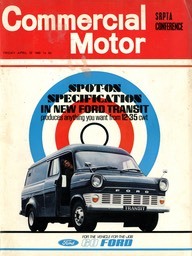 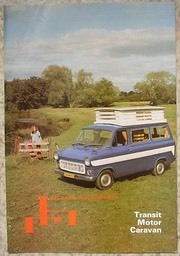 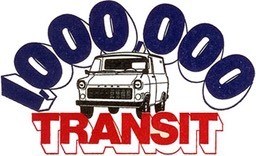 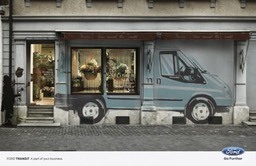 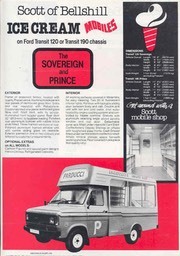 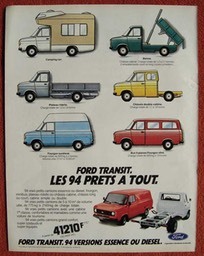 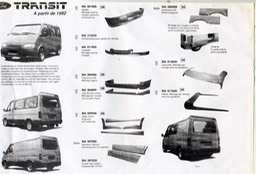 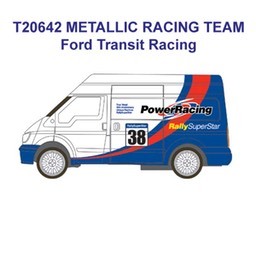 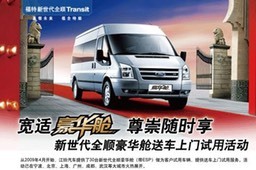 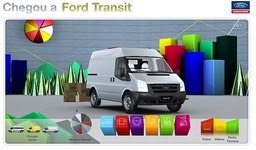 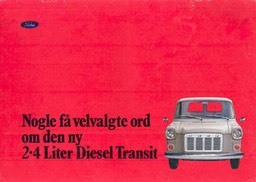 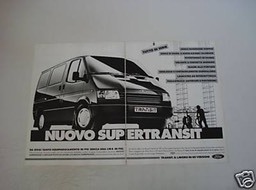 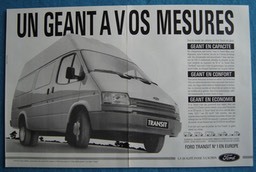 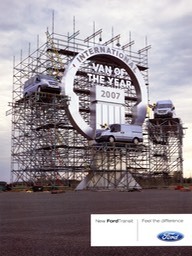 3001 transit custom van advert.